On November 20-22, 2009 Western Star Trucks of Delmarva, a division of J.G. Parks & Son, Inc. will exhibit at the 21st Annual American Towman Exposition at the Baltimore Convention Center in Baltimore, Maryland. 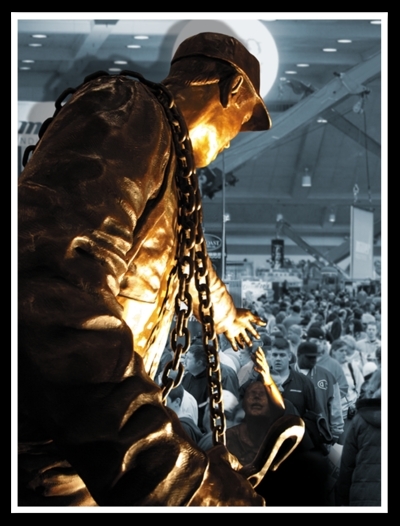 Western Star Trucks of Delmarva is proud to participate in the largest convention for the towing professionals and industry leaders. Western Star Trucks of Delmarva will be displaying one of the trucks from their inventory at the show. Joe Pieroschek, Western Star Trucks of Delmarva truck salesman, will be on hand to discuss the benefits of owning a Western Star and how it can work for you.